Pay Damages For The Evils Of Slave Trade, Britain Told. Britain may be forced to apologise and pay compensation to Caribbean nations for suffering inflicted by the 17th and 18th century slave trade. Former slave trading countries in Europe today faced substantial claims for damages following the demand by a coalition of 14 governments. Countries which will be asked to make reparations include Britain, France, Spain, Portugal and the Netherlands. The plan was drawn up by leaders of Caribbean states meeting today in St Vincent. Sir Hilary Beckles, who chaired the reparations task force charged with framing the demand, said previous European ‘statements of regret’ over slavery, such as the then prime minister Tony Blair’s in 2007, were not enough and were ‘disgraceful’. 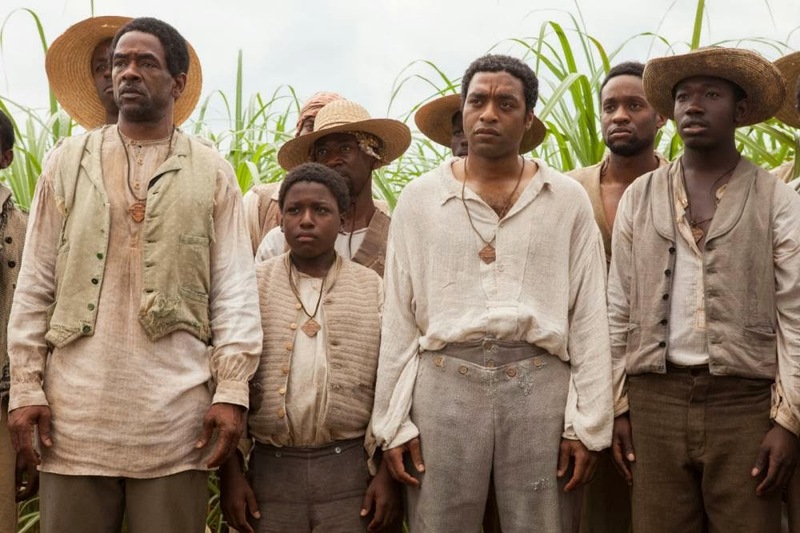 He added: ‘America has made efforts to reflect on their own history, but Britain has made no such effort to do so.’ Their demands include a strategy to improve the lives of poor communities in the Caribbean still devastated by the after-effects of slavery. There are requests for the backing of literacy drives, cultural exchanges and medical assistance for the region, which is described as having high levels of diseases such as hypertension and Type 2 diabetes linked to the fall-out from slavery.